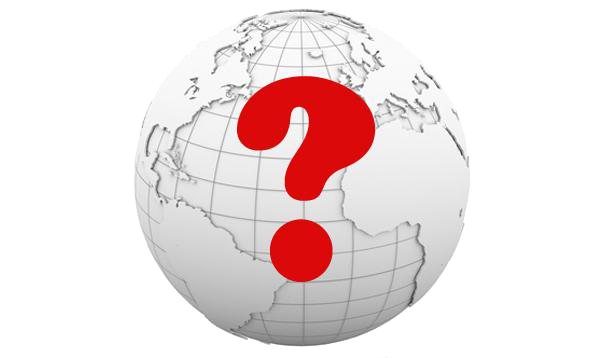 The Matchomatics Fundraiser is the easiest and most most fun fundraiser you will ever try. 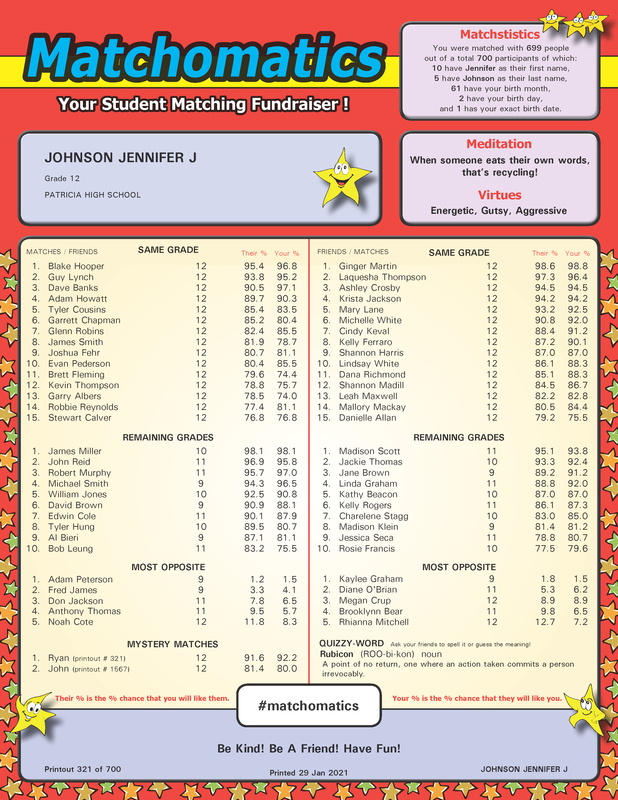 Matchomatics is the one-and-only all inclusive student matching fundraiser! Everyone can participate as Matchomatics is inclusive of all gender identities and provides printouts of matches and friends for everyone. Good for any school or organization, it's the perfect way to build school spirit in an intriguing, fun filled, and PROFITABLE school activity. Allow everyone to fill out a FREE online or paper questionnaire! Matchomatics will accurately match your students together and print a personalized result form for each person. Your printouts are promptly returned for you to sell to your students. The more you sell, the more you profit! Our awesome, bold, full color, printouts can contain up to an astonishing 83 matches and have tons of cool features! The best part is, you only pay for the printouts you sell. All unsold printouts are completely refundable and you don't even need to send them back - just let us know how many you have - we trust you! The Matchomatics fundraiser is the perfect activity to make your spirit weeks and dances the best ever. Matchomatics also makes Winter Carnivals, Valentine's Day, St. Patrick's Day, Spring Break or Prom, perfect opportunities for you to generate money while boosting school spirit. Care and attention to detail is why thousands of schools trust Matchomatics. Our exclusive scanning system deletes offensive names, and even corrects most names that are filled out wrong. And with Matchomatics's cross match questions and unique rating system, Matchomatics has way more accurate results! 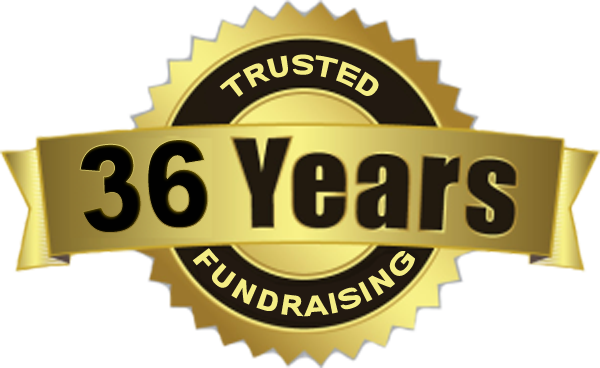 Matchomatics is the fundraiser of choice, used by thousands of schools, year after year. To see why Matchomatics is chosen repeatedly by schools just like yours - click here.